This edition of Kid Favorite Friday is solely about Little House. Last year when I read the Little House Series by Laura Ingalls Wilder to the kiddo, I realized, she wasn't quite ready yet to hear about butchering a pig and other things that happened on the farm during the 1800's. Well, I found these books, they are apart of My First Little House Book Series. 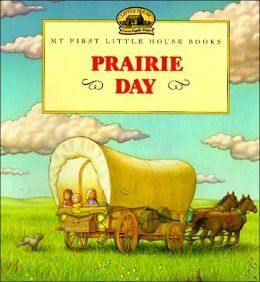 They have taken the stories that Laura Ingalls Wilder told, but tamed it down just a bit for the kids these day. 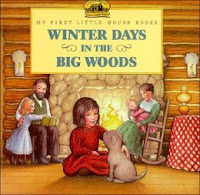 These stories for this series are taken from Little House in the Big Woods, Little House on the Prairie, and Farmer Boy. 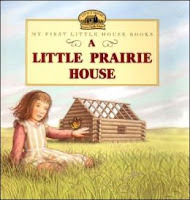 These books are a great way to introduce young kids into the wonderful world of Little House.